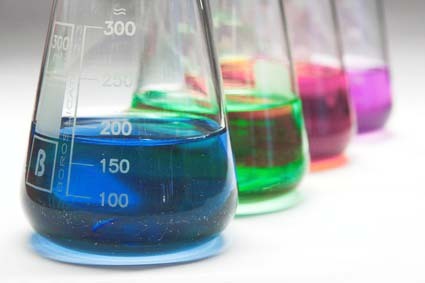 We are a direct manufacturer of our chemical technologies. We develop, manufacture, supply and service our treatment and reclamation programs, enabling us to offer custom solutions, cost effectively, in a timely manner. Welcome to Southern Water Treatment, Inc.
Southern Water Treatment, Inc. Masters at efficiently manufacturing chemical treatment solutions for more than 25 years! Better Chemicals. Better Service. Better Technology. Total Blending Ability for Repacking!